A few weeks ago I received the most gorgeous PR package and was blown away by the thought and effort that must of gone into the package. As I opened my front door to the DPD man who stood with a large box half the size of him; I was like what the blooming’ hell is this? I spotted that the side of the box said fresh flowers then I got a beautiful floral scent as I opened the box up. 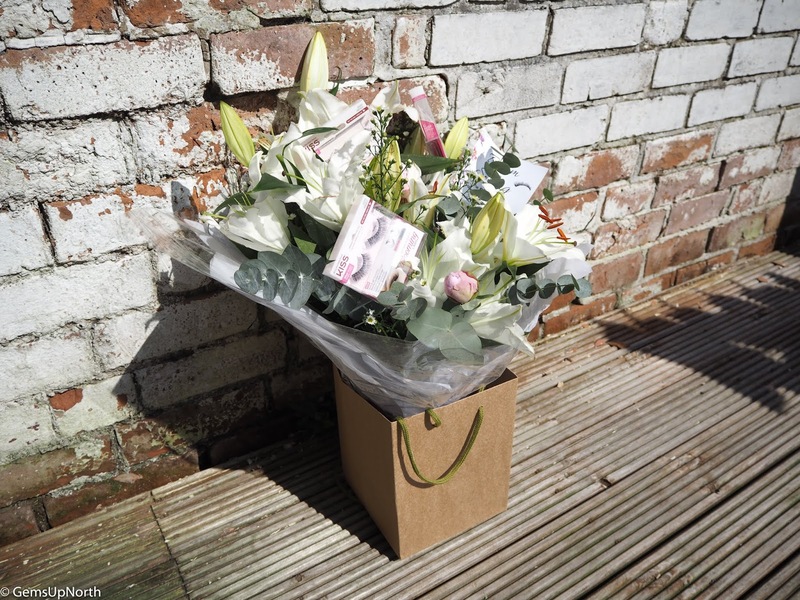 Inside was a massive bunch of flowers with lashes inserted into the bunch as features, the flowers was from Kiss Products to promote their Blooming Lash range. 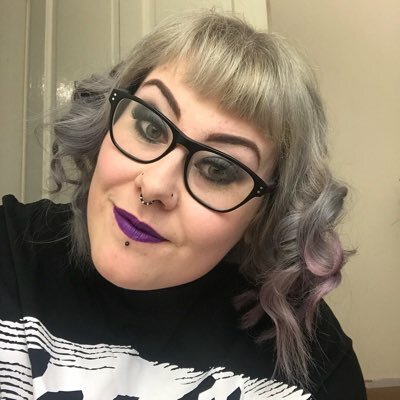 If you’ve read my blog before you’ll already know I’m a fan of Kiss products including their lashes and range of IMPress nails which I wear almost all the time now. You can read about some of Kiss lashes in a previous post here and about IMPress Nails here. 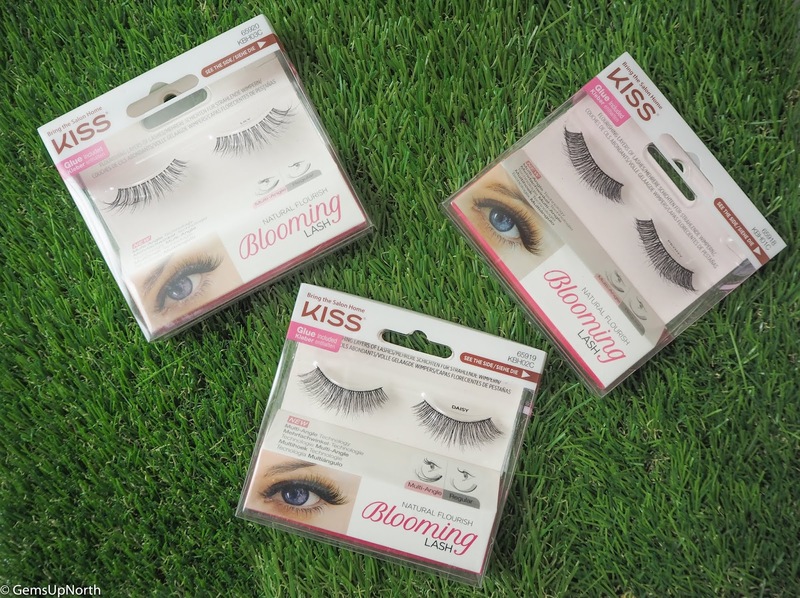 Kiss have created a range of lashes that are just perfect for summer, this ‘Blooming’ range are all named after flowers and give your lashes a beautiful look for any occasion. There are six styles available within the range, they all have a different style. 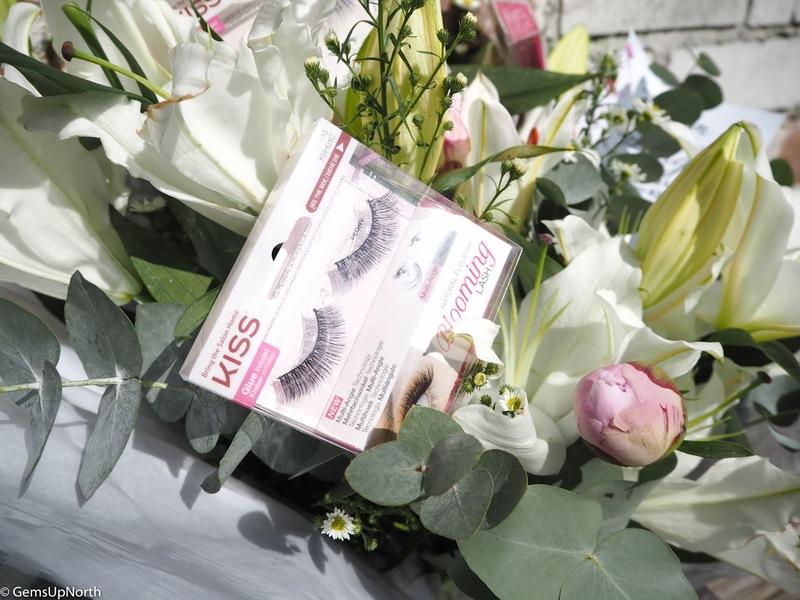 Within my bunch of flowers was three sets of lashes; 'Daisy', 'Lily' and 'Peony'. My current favourite is from the three is the Lily set as these are more wearable for an everyday look so I've had more wear from them than the others. I’d say each lash is great for a different look, style and/or occasion, for instance like I've said above the 'Lily' set is perfect for everyday; they aren't too bold or dramatic but add volume and length. This 'Lily' set also blends beautifully with my own lashes so they look really natural when being worn plus they are so comfortable to wear like all of Kiss lashes. The 'Daisy' set of lashes are very similar to the 'Lily' set but are more fuller so they give a more dramatic look with added volume. I'd say these would still take you from desk to dance floor as they are comfortable to wear and if your everyday makeup is more than natural you'd be good. I also like when I can wear these lashes with a winged liner look as the drama is intense yet the look is so simple. Lastly for a full on, night on the town, big birthday bash lash look then the 'Peony' set is for you! With lots of drama, fullness and volume 'Peony' is all you need, you won't need any mascara before applying as the lashes do the talking for you. Although these lashes have lots of volume they aren't heavy to wear or too long; they are just as comfortable as the other lashes. Each set of lashes from the Blooming collection comes with glue included so you've not got to worry about finding or buying any lash adhesive. The packaging is great for storing the lashes in even after they've been worn and I've had quite a few wears from the lashes especially 'Lily'; I've worn these 6-7 times now and they are still good for another wear. I didn't have to cut the lashes down much but a little trim of the end made for a neat fit on my eyes. Kiss have also introduced the 'Multi-Angle Technology' which gives a more natural look by having multiple layers of lashes on the same single lash band; they really do look like natural lashes and enhance any lash look. 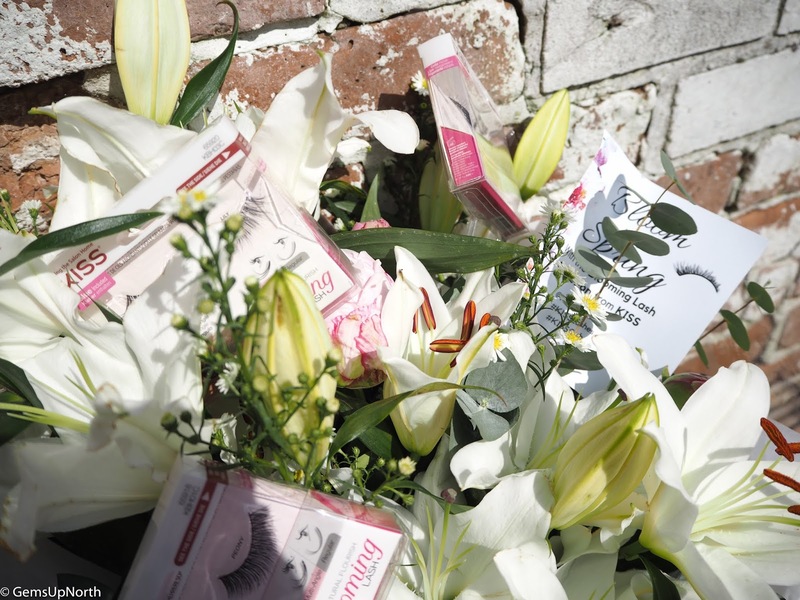 Kiss Lashes are available in Superdrug stores and online at Superdrug as well as Boots and Amazon. *PR Samples - all comments/thoughts are my own, see my disclaimer for more information.